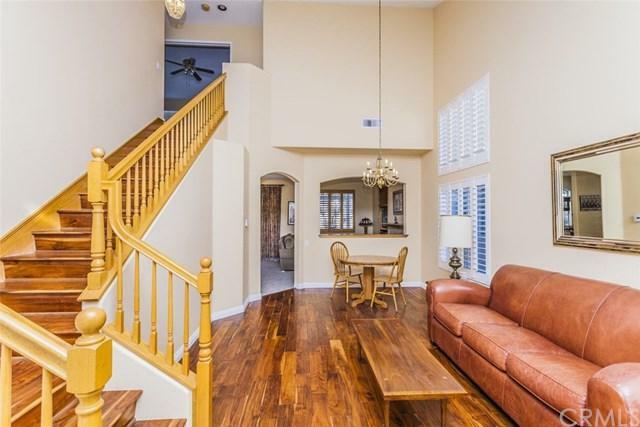 Well-kept spacious home within the Gated Westbridge Community. 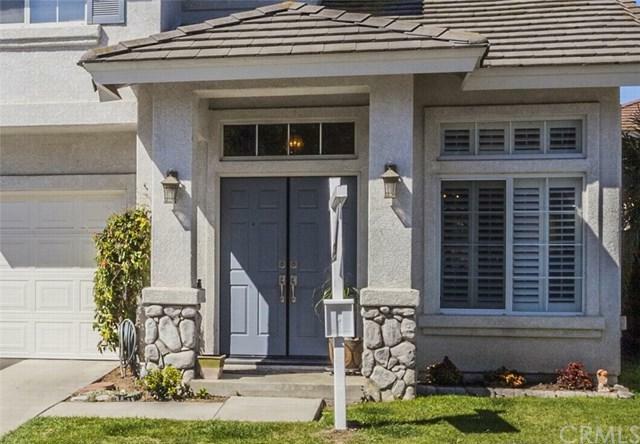 Nice and quiet neighborhood.Open floor plan features 3 bedrooms and 2.5 bathrooms. 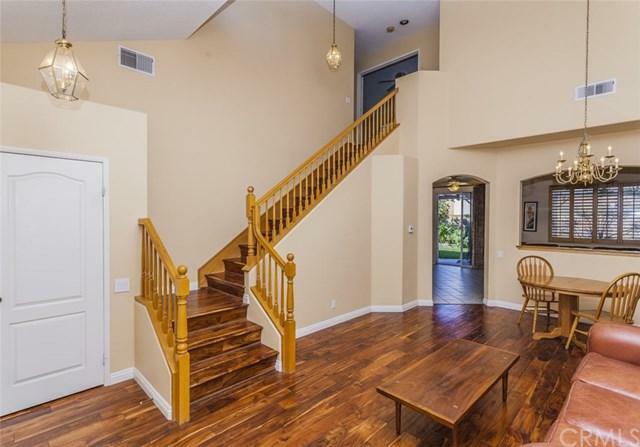 Cathedral ceilings, engineer wood floor in living room, stairway, carpet in the bedrooms. All bedrooms are on the second floor . Large master with walk-in closet. Features central air conditioning. Master bathroom comes with soaking tub, separate shower and dual sink. Backyard contains a golf tee station and low maintenance plants in the backyard and is very serene. Kitchen contains an island with granite counter top and backsplash, has an open design and opens up to the family room. 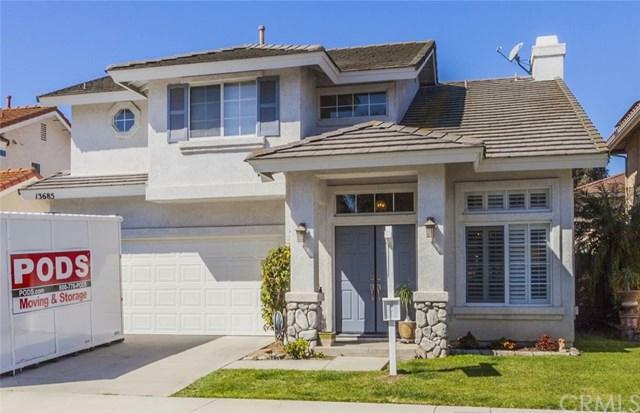 Great location, near Little Saigon with easy access to freeways and shopping.